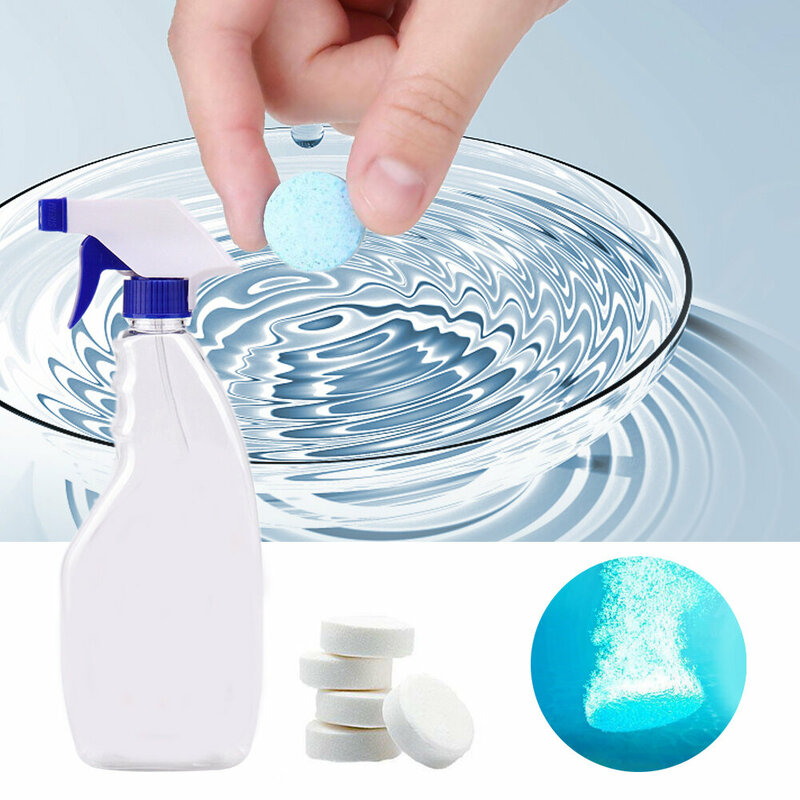 Multifunctional Effervescent Spray Cleaner is a powerful integrated cleaning agent. It is not only suitable for clothing stains, but also has strong decontamination effect on kitchen range hood stains, toilet floor stains, wood polish etc., which can replace your ordinary cleaning. - The cleaner even can work on your wood furniture & tools, keeping them brand new. - Keep your clothes fresh for a long time and prevent bacteria from breeding. - Instantly in contact with water, aerobic laundry, low foaming and easy to rinse. - Contains no fluorescent agents and does not cause damage to clothing and the body. - The use of biological enzymes to decompose stains to achieve a clean effect, more environmentally friendly, and more non-toxic.